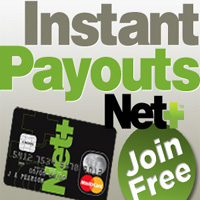 About Bookmaker Netbet, estabished in 2009 and owned by Coaldale Enterprises Ltd. with jurisdiction in Malta, use Bank Transfer, Click2Pay, EntroPay, Ukash and Paysafecard as deposit options and, Neteller, Skrill, Bank Transfer as withdrawal methods for its customers to bet on sports like boxing, cricket, baseball, basketball, beach volley, rugby, soccer and many more for a total of 27 sports available. Address Cosmo Gaming Company Limited, 209, Marina street, Pieta PTA 9041, Malta. Website Languages English, French, German, Greek, Italian, Spanish, Russian. 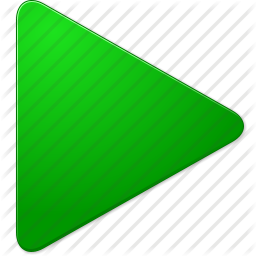 Betting Offer soccer, tennis, basketball, american football, ice hockey, baseball, handball, rygny league, golf, snooker & pool, motor racing, darts, cycling, speedway, volleyball, boxing, cricket, floorball, futasl, bowls, badminton, winter sports, rugby union, bandy, aussie rules, MMA, virtual sports. 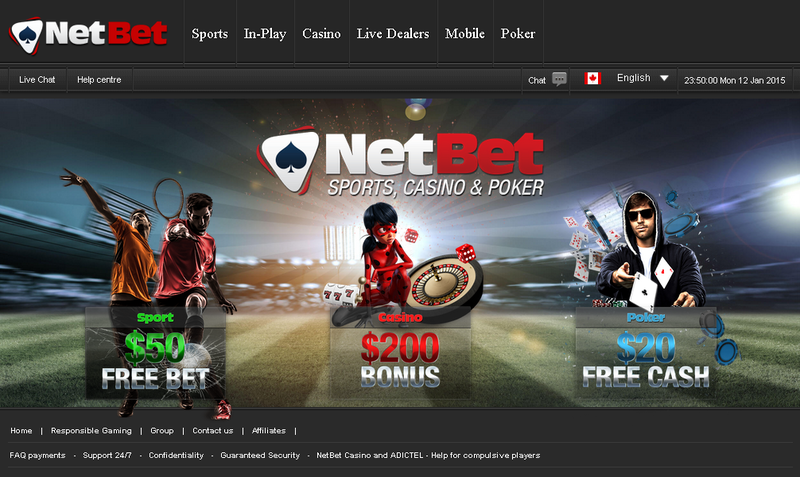 Go to NetBet and register yourself. Complete the registration form. Remember to enter the "Bonus Promo Code" (if available). Betting bonus can be automatically assigned (if available) to your player's account as soon as you complete the registration. Kindly follow the NetBet bonus rules with care. 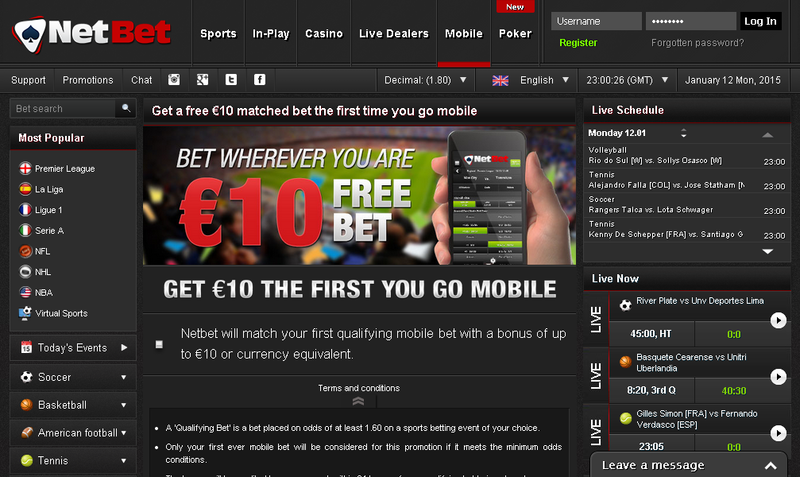 Netbet will match your first qualifying mobile bet with a bonus of up to 10€ or currency equivalent. You must have made at least one deposit to qualify for this offer. The bonus will be credited to your account within 24 hours of your qualifying bet being placed. Get a free 10€ matched bet the first time you go mobile! Indipendent analisys offered by TopClassBet.com about NetBet sports betting, bonus review, info on mobile version and deposit/withdrawal mothods.